WSGR Lite? The Birth Of A New Tech-Led Business Model? 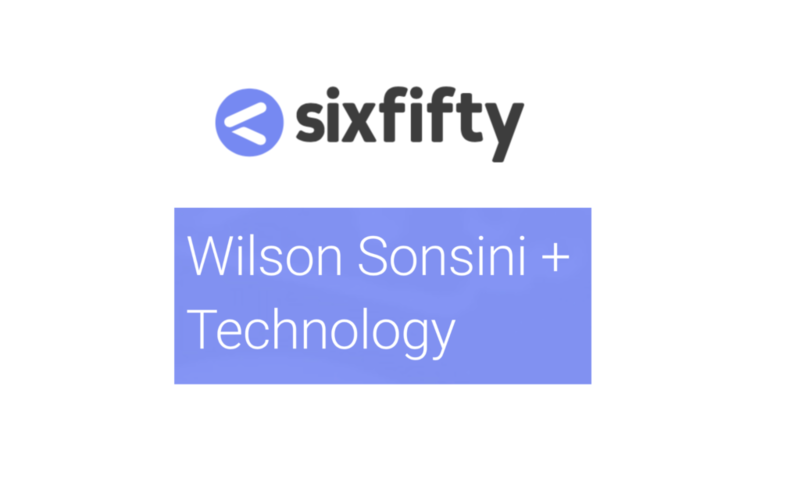 Yesterday, legal services business Wilson Sonsini Goodrich & Rosati (WSGR) announced it was creating a new legal tech unit, SixFifty. Interesting in itself, but is this potentially a signal of a new business model developing across the legal market? Artificial Lawyer investigates. The developer unit’s first product is SixFifty Privacy, a tool that businesses can use to assess and plan their compliance with California’s Consumer Privacy Act (CCPA) – which is a local version of the EU’s GDPR. This is basically an automated Q&A interface that guides a business through checklists and queries to find out what it needs to do in relation to CCPA. After that, the potential client can decide it has met its obligations, or decide it needs more help. This has been seen by some as a ‘consumer’ strategy, reaching out to all. At the other end of the spectrum a legal tech subsidiary could also work like Gravity Stack, the tech unit of Reed Smith, which is building applications that help the firm and may help others with what are relatively high level and complex commercial legal matters, such as e-discovery projects. But, to Artificial Lawyer what WSGR is doing is different to either of these. In fact, it could be the birth of a new business model….if WSGR wanted it to be. What does this mean? Read on. First, Artificial Lawyer asked WSGR managing partner, Doug Clark: why do this? OK, so this is just a charitable act to provide an expert system to the world to help with a data privacy issue? Nope, says Clark. This is not charity, he stresses. The clients that come through the system and seek help from WSGR will pay for legal help. How much? That is not clear yet. This then is really about making money. This is, it appears, to be about utilising the associate leverage the firm has in new ways. This is…..potentially a new business model. Artificial Lawyer asks Clark about how this will work if you get a rush of SMEs and other businesses that want WSGR’s help. How will they cope? After all, this is a firm that makes three quarters of a Billion dollars per year in revenue. Small clients are not their goal. And how will this be economical? It may sound like good money when added up in bulk, but a team of associates working on an SME’s data matters for, let’s say a few thousand dollars, may actually not be as profitable as it sounds. It will also soak up junior lawyer time that could perhaps be better used elsewhere on major client matters. If the firm had a fixed fee for this and the matter grew complex, is the associate – or even a partner – going to generate the right level of profits needed by the firm? And what if there are dozens of companies sitting in the reception area one morning all having used the automated tool and now want some help? How would WSGR handle this? How do you even on-board so many new clients? After all, this is a top tier tech and corporate advisory firm, it’s not a consumer level business. 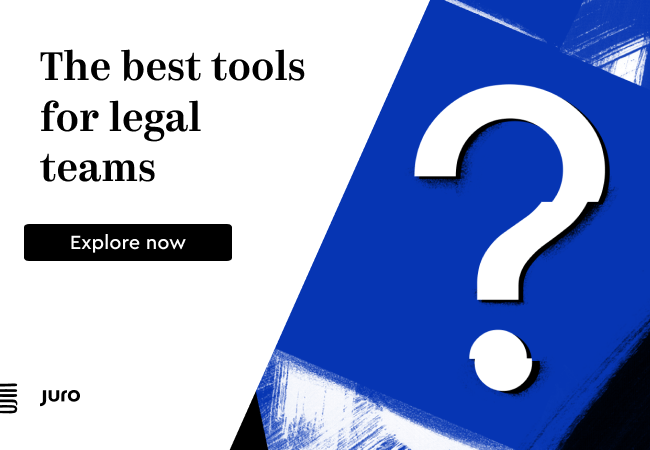 One answer is to create WSGR Lite – a pared down version of WSGR’s traditional model, perhaps using a different cost structure and using plenty of tech itself to speed up the delivery of legal services, and perhaps at fixed, predictable fees. 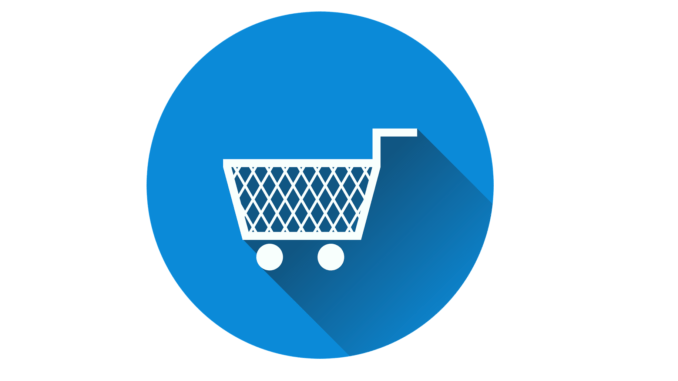 It would not be all about volume, or consumers, as clients would still need to be able to afford what to an SME would be a notable amount of money. But, it would be a change of pace. This would not be like advising a Silicon Valley VC fund on a major equity investment. 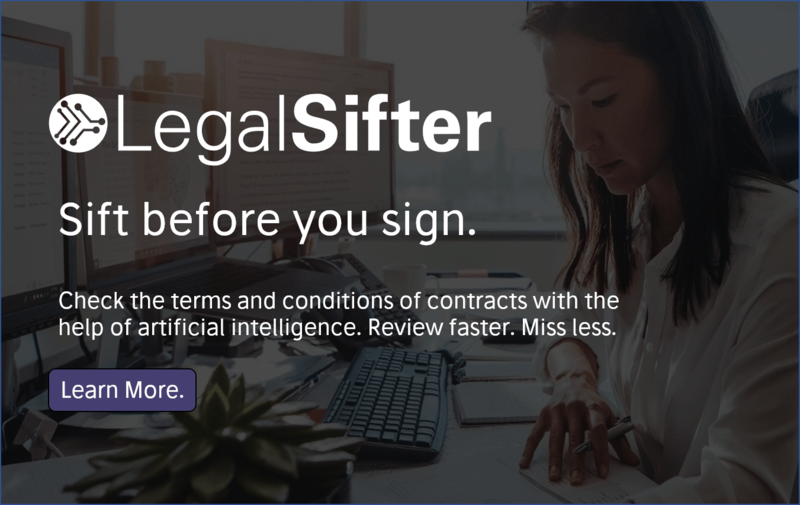 ‘Could it work?’ Artificial Lawyer proposes. ‘WSGR Lite…? It’s an interesting proposition,’ says Clark. Other applications are planned and they don’t know yet how things will pan out. There is no road map as yet. Is This Just a BD Campaign? It is tempting to see this as just a BD campaign, as we have seen with some law firms that have created ‘legal bots’ to drum up interest in areas such as GDPR, and then encouraged clients to come and pay for higher value legal services. What a WSGR Lite would offer is something in between – if the firm decided to do this, which it has not yet committed itself to. It would neither primarily be a way of driving existing clients to give them more work, nor would it – at least with the CCPA issue – be a sort of legal aid/Main Street effort. It would not be a charitable and altruistic strategy – though they could create such applications if they wanted to. Instead what this is doing is scooping up work that smaller law firms may have handled. In short, it’s sucking up market share from the mid-tier of the US legal market. One reason why Artificial Lawyer never really believed this model could work before was that if you keep the traditional leverage and production model of a law firm partnership and then you pour in dozens of lower value clients you will choke the system. Do partners billing $1,000 an hour for advising global tech giants on M&A want to be dragged into advising a local restaurant on how to make their mailing list CCPA compliant? Nope. And for that reason it seemed that the idea of Big Law invading Small Law was never going to happen, even if you had a legal bot to drum up business. However……if you change the means of production INSIDE the law firm, then it IS possible. I.e. not just using tech and new approaches to win clients, but to make the production of the legal work so efficient it can meet your margin needs – a bit like a process centre handling AI-driven doc review. And, once you think about it, there is potentially massive scaleability here. WSGR Lite – if it ever was created – or for that matter, Latham Lite, Skadden Lite, Allen & Overy Lite, etc…..could really scoop up a lot of revenue and retain good margins, as long as they could use sufficient tech internally to create a viable mid-range business model that could handle the increased volume of clients. Most luxury retail brands also sell a ‘lite’ version. Why can’t commercial lawyers do this too?